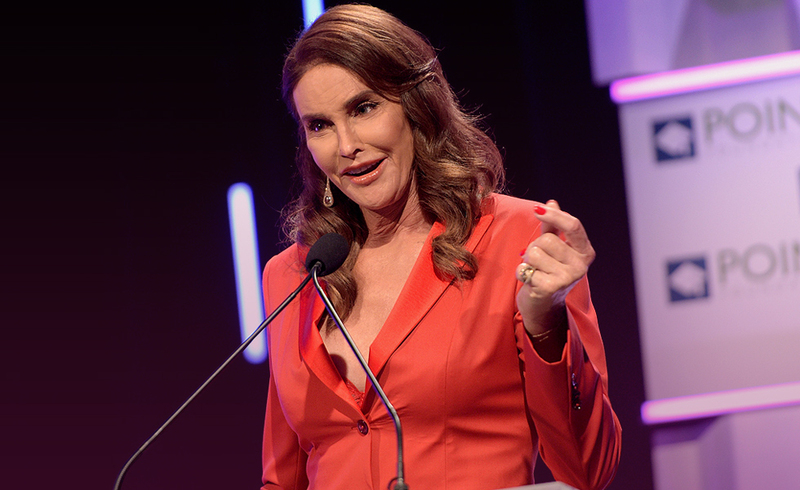 Happy 67th Birthday Caitlyn Jenner! Let`s have a look to see what the stars and planets have in store for you for the next seven days. You are in constant battle with yourself, because what you need isn`t always the same as what you want. You might be indecisive at times, but you can also stay objective, no matter what. You always want to keep your options open, and want to feel free. Self-expression is also very important to you. You look at things from both perspectives, making you an excellent judge – if you manage to take one of the sides, that is. You question tradition in nearly everything you do, proving to the world that you are a special individual. You won`t do something just because others do it as well, you need proof that it would really work. Weekly Horoscope Love: A lucky change could come into your life, filling you with newly-found excitement and enthusiasm. You might even meet a special someone. Don`t rush into anything though. Things might seem to be perfect, nothing is as it seems. Caution is key this week, as well as careful consideration when it comes to matters of the heart. Weekly Horoscope Carrier: Things could turn upside down, and not necessarily in a good sense. Ideas aren`t coming to you as easily as they normally would, forcing you to act quickly. And this is of course against your nature. You might not have time to consider it from both points now though. And although you aren`t willing to listen to advice either, that might just be the way to go. If you time things right and consider what others want, you can turn it around by the end of the week. Weekly Horoscope Family: Challenging conversations are ahead, even quarrels can be expected. Try to limit the number of people you involve though, and be careful what you say. Things said in the spur of the moment can have a long-term effect, and this time you need to be especially careful of that. Weekly Horoscope Health: Despite your age, you will feel young this week, and you will be more dynamic than usual. The coming days will bring out the best in you, however, this balance could easily be upset. A tiny annoyance could send you off guard, and it will be difficult to come back. Lately you didn`t listen to advice that was given to you in sincere concern, and this might still carry on. Previous ArticleHow did Taylor Swift show true class at the birthday bash?Next ArticleWill Megan Fox and Hubby stay together now baby number 3 is here?